I did not grow up Hasidic. There are those who immediately discount me for that reason, arguing that I am “tainted” by the secular world and therefore not a “real” Hasid. However, I would quote back to them the adage that “The baal tshuvah (repentant sinner) stands in a place where the perfect Zaddik (saint) cannot stand.” And both places are good, both have something to teach us. Besides, I've been observant for decades now, so that should count for something. Growing up in the 1950s in America, I went to public school, spent part of my summer at Scout camp, and otherwise participated in the world at large. I was what is now called a “free range kid,” roaming the neighborhood on my bike, playing in the nearby woods, and spending a lot of time alone in nature. For part of my early childhood we lived on the edge of what my father called a “game preserve,” where deer and pheasants were a common sight in the backyard. The exact location was long ago lost to urban sprawl, but the memories are still with me. 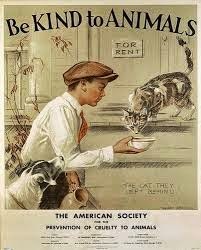 "The cat they left behind"
One of my fondest childhood memories is Be Kind to Animals Week. This was a nationwide event sponsored by the American Humane Association and the ASPCA, with posters and contests, public service announcements on TV by celebrities, and local animal-oriented events. I hadn’t heard much about it lately, being mostly involved in the Jewish community, and I got to wondering if it still existed. Yes, it does, and this year (2015) is the 100th anniversary! 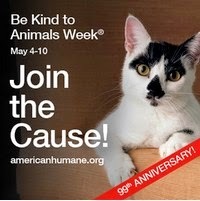 In fact, Be Kind to Animals Week is the oldest commemorative week in all of U.S. history. It is observed during the first week in May. Next I wondered if it is observed in Jewish schools. Do yeshiva students ever enter posters in the contest? Does your school do anything to celebrate it? I found a lot of older references to Jews participating, but very little about it in today’s curriculum. This is not to say that no Jewish schools observe it, but it does not seem to be much of a priority nowadays, at least not enough to write about it on their websites. That’s too bad. 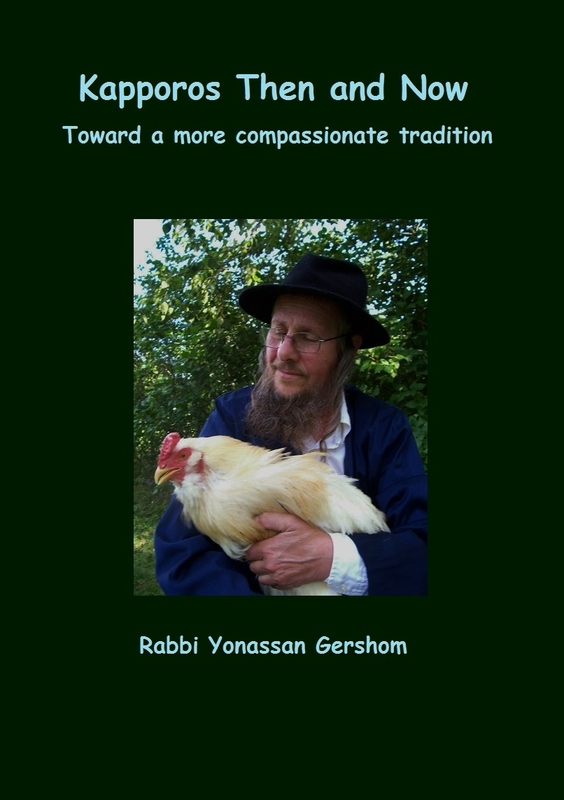 It would be wonderful to see some Jewish kids design posters about kindness to animals, which is, after all, a Torah teaching as well as a secular one. It would be a great opportunity to teach the greater society about tzaar baalei chayyim, the Jewish prohibition against cruelty to animals. It was suggested to me that the reason this event is no longer celebrated as much among Jews is because environmental issues have gotten linked to the Jewish holiday of Tu B’Shevat, the New Year for Trees, which has become a sort of Jewish Earth Day. That is possible. But Tu’B’Shevat focuses more on planting trees and recycling trash than on animals. Still, there is no reason why animals could not be more actively included in it. 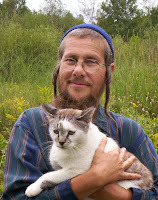 There is also a recent movement to make the first day of the Hebrew month of Elul, which the Talmud calls the New Year for Animals, into a humane education event. This seems a bit topsy-turvy to me, since this was originally the day that Jewish farmers tithed their flocks, so it was hardly “Animal Rights Day.” But it would not be the first time that a Jewish holiday got re-defined after the Temple was destroyed. Shavuot, the “Feast of Weeks,” was originally celebrated with processions of people bringing their firstfruits to the Temple. Today it focuses on receiving the Torah at Mt. Sinai, which also took place on the same date. Tu B'Shevat, the “New Year for Trees” is now a form of Jewish Earth Day, when people not only plant trees, but also focus on current environmental issues. So it would not be out of line to transform "Rosh Hashanah for the Animals." 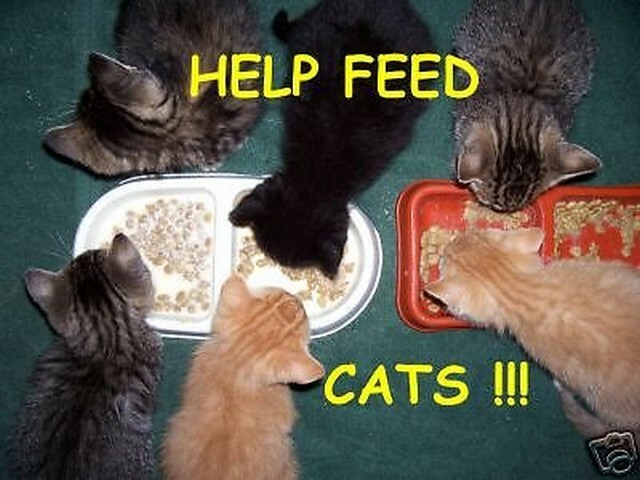 However one may choose to approach it, there is definitely a need for more humane education. While researching my new book, Kapporos Then and Now: Toward a more Compassionate Tradition (due out in June, God willing), I found some appalling stories about Jewish children poking sticks at Kapporos chickens, throwing stones at stray cats, chasing pigeons in the park, and behaving badly at zoos. Not all Jewish kids do this, of course, but there were far more such stories than there should be. Kids will be kids, and wearing a yarmulke does not transform them into saints. However, it does make them visible as Jews and it reflects badly on the community. So I am suggesting that if your school or synagogue is not observing Be Kind to Animals Week, then this year would be a good time to start. Why invent another holiday when we already have a national tradition that is a century old? In fact, it is rapidly become an international event; in my searches I found posters and articles in many languages. Really, it should be a global event, since we all share the same planet and the animals on it. So if you are celebrating "Kindness 100" this year, I'd love to hear about it. Tell me what you are doing to bring more kindness to God's creatures.